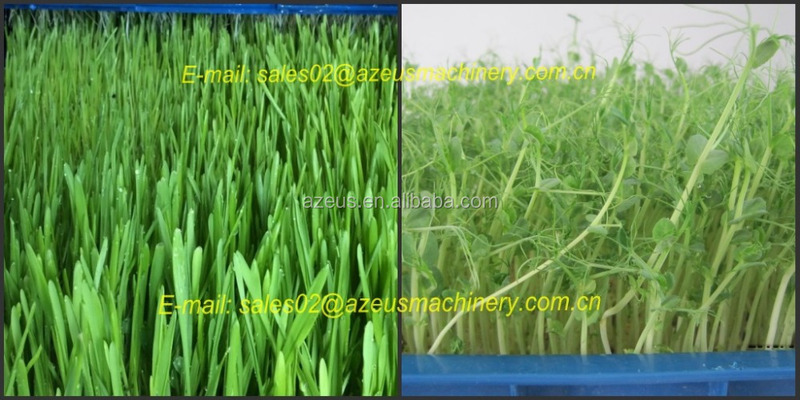 Azeus hydroponic barley fodder breeding machine is to promote the growth of the grass forage,shorten the growth cycle of sprouts,especially in winter or low room temperature. Farmers could grow green fodder all 12 months in the whole year,no matter the weather condition.We are the first to utilize the ozone sterilization technology,it greatly avoid the bacterial infection,hit chance. 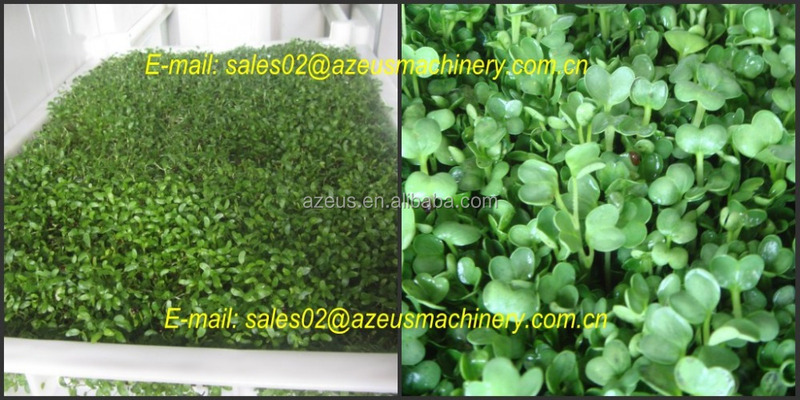 Therefore,it can control rotten sprouts,cooked bud,bacterial tinea,and vicious cycle sprouts. 1. 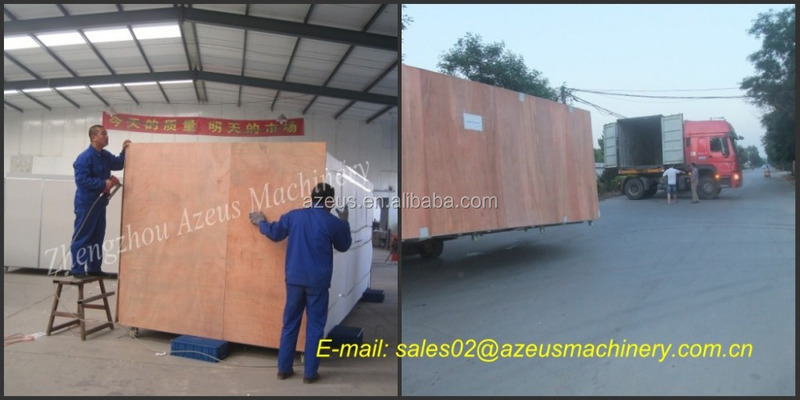 The framework of our machine is made of high quality full stainless steel.And with the wall of galvanized steel plate,which has functions of thermal insulation,waterproof,anti-rust. 2. The core of our machine uses the ministry of electronics industry development of temperature control chip,which can carry dozens of probes,the sensitivity is top high in this field. 3. Our machine equipped with LCD touch screen computer controller which can adjust the temperature and spray the seeds automatically. It can also add water automatically,water less alarms. The machine could work automatically without person to take care of it. 4. Water tank:the tank with the machine is made of stainless steel,temperature display,high temperature alarm,automatic pouring water,display of pouring water time interval,display of pouring water delay,manual water spray. 5. 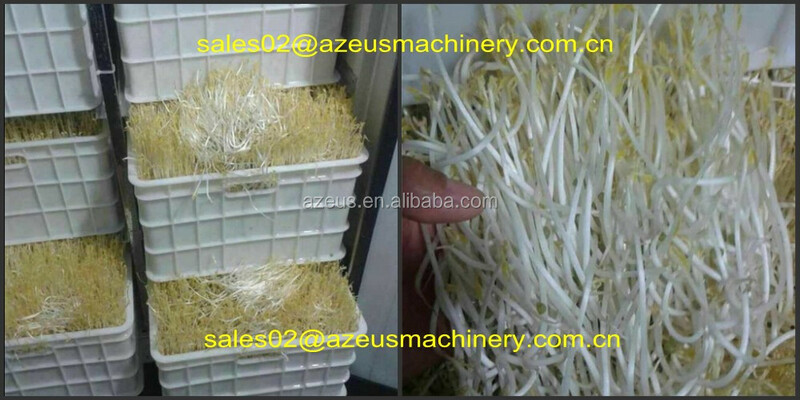 Sprouts tray: The tray of the fodder is made of LLDPE material,food safey standard,avirulent insipidity,strong and no deformation,discoloration,high strength of bearing string shape of enlongated dale.The sprouts won’t plug the hole of the tray,no standing water,good permeable effect,to prevent the sprouts for high humidity. Life time could be 6~10 years. 6. High output: The perfect design of our machine could grow high output green fodder. 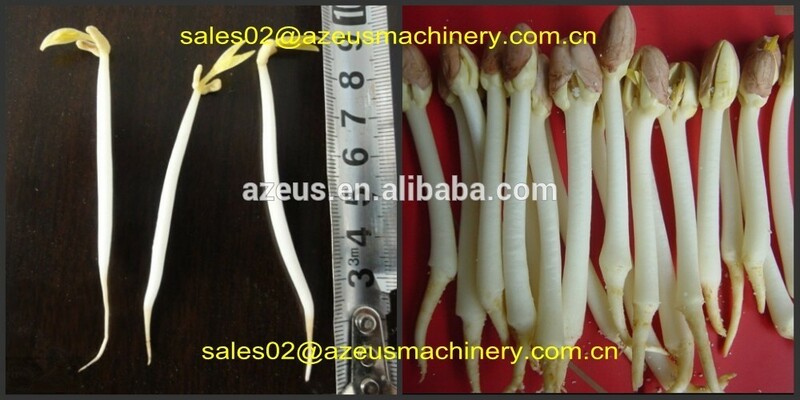 The product cycle chould be shorted within 4~5 days,the production of soybean sprouts could reach 1:10; mung bean sprouts 1:13; barley fodder 1:15,even higher. 1. Simple operation,the LCD controller will control the whole system. 2. Save money for customer:automatical work way could saving human labor. 3. 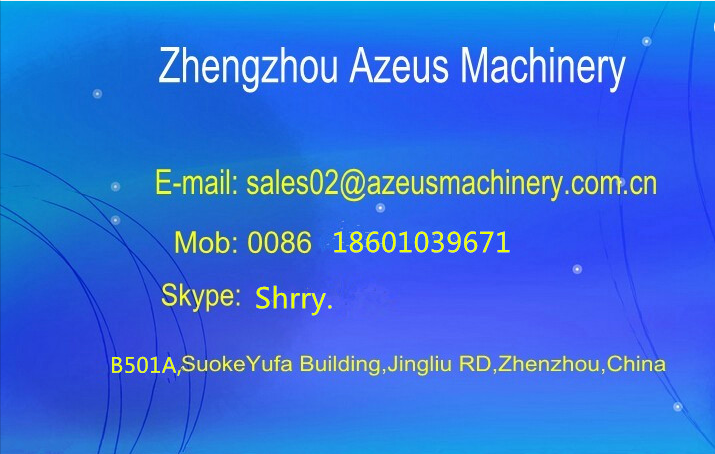 Reduce cost of maintaince of the machine:high quality machine could save much cost for customers. 4. High yield: short growing cycle and the higher output than other similar machine can bring high yield for customers. If you are a distributor of our products,our machine will help you build good reputation in your market. Good feedback automatic hydroponic barley fodder breeding machine for feeding cattle,sheep,goats,animal,livestock adopts world-class technology to customize and produce special racks. High strength, high wear resistance, sharp teeth, uniform and delicate powder slag processing, higher starch extraction rate. The replacement of racks is quick and easy, which greatly reduces the labor intensity of labor and greatly increases the production efficiency. The separation part adopts a non-frame type three-section separation structure, which has small resistance and is more energy-efficient.